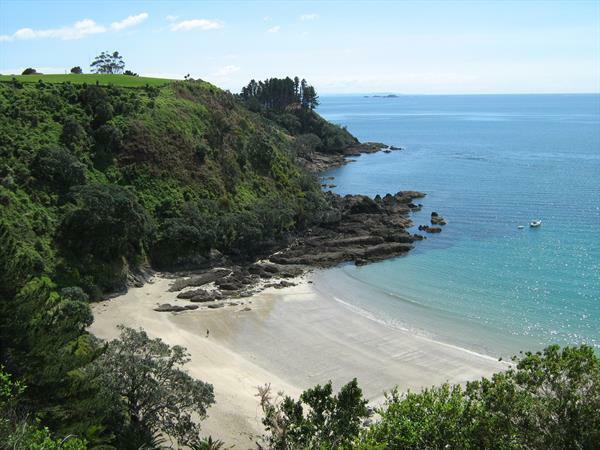 Escape to the stunning Waiheke Island for a luxury overnight stay at one of our exclusive lodges. INFLITE will whisk you away from Auckland City, capturing views of the Hauraki Gulf and Auckland skyline from the air to arrive at Waiheke Island with ease and style. Spoil yourself with an unforgettable night at Delamore Lodge or The Boatshed, Waiheke Island. INFLITE will whisk you away capturing views of the Hauraki Gulf and Auckland skyline from the air to arrive at Waiheke Island with ease and style. Looking for inspiration? Base your custom charter off this great experience! towards the Harbour Bridge over Auckland City, Devonport, Hauraki Gulf, Rangitoto en route to Waiheke Island. One night’s accommodation at your chosen luxury lodge. Gourmet breakfast the following morning. Helicopter transfer back to Auckland. 3 course lodge dinner at Delamore Lodge. Table d’Hote 4 course dinner at The Boatshed.